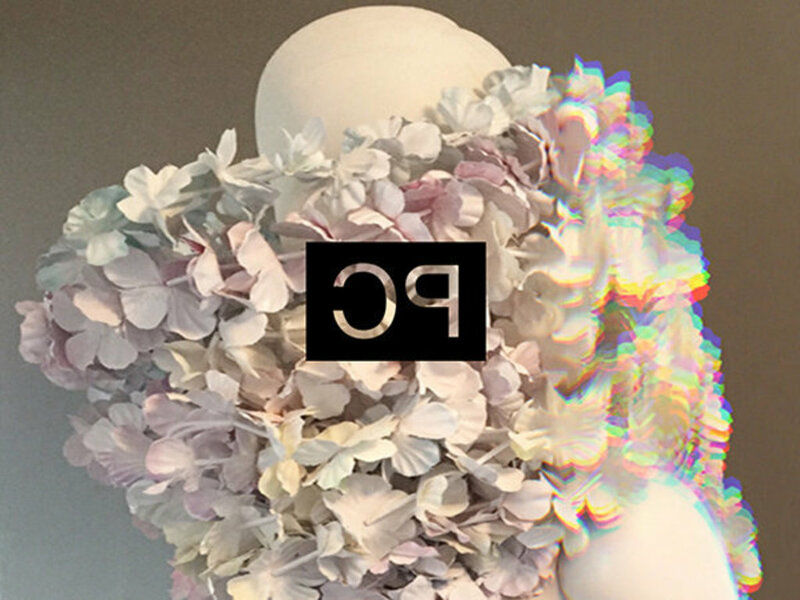 PARADISE COVE is a temporary gallery and event space located in Ward Warehouse curated, programmed, and operated by PARADISE COVE (PC), a Hawaiʻi-based collective founded in 2015. The venue seeks to broaden engagement in local contemporary art and culture with a series of exhibitions, public programming, and events over the course of four months (April - August 2017). Emphasis will be placed on showing work and facilitating experiences that engage in critical readings of Hawaiʻi in form and concept.